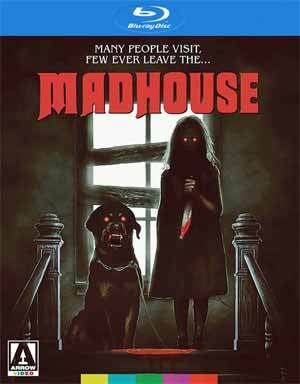 Madhouse maybe has a modest following, but being this my first viewing, I found it awfully tedious with little to no thrills not to mention no scares whatsoever, and add in some below average performances, even by 1980s slasher standards, it makes for just a bad movie. Plot Synopsis: Julia (TRISH EVERLY), a young teacher for deaf children living in Savannah, Georgia. 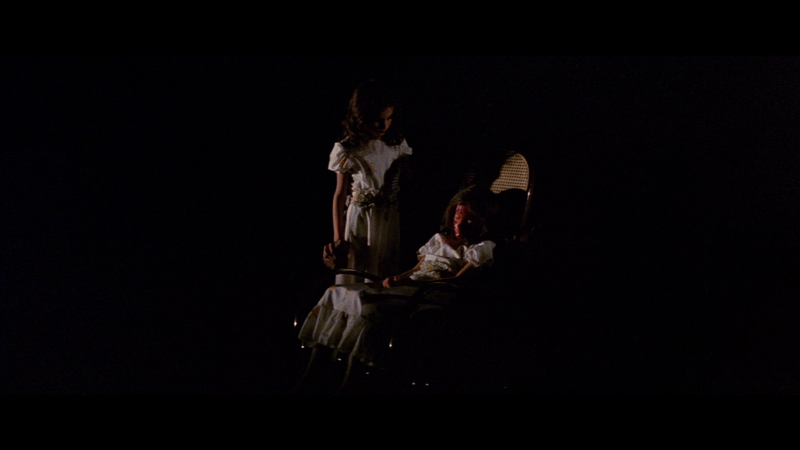 Julia has horrid memories of her childhood, which was scarred by her sadistic twin sister Mary (ALLISON BIGGERS). At the urging of her uncle, Father James (DENNIS ROBERTSON), Julia visits Mary, suffering from a severe skin disease, in a mental institution. The meet does not go well, and Mary vows to make Julia “suffer as she had suffered”. As their mutual birthday approaches, several of Julia’s friends and neighbors begin to die gruesome deaths, some of which committed by a mysterious Rottweiler dog that has some sort of connection to Mary. But is Mary really the killer? Quick Hit Review: No doubt this movie has a following, but my first viewing of this 1980s-era horror film an Italian production shot in Georgia, might have an interesting premise but falters with tedious scenes that seem to go on forever, some shoddy performances, even shoddier practical effects (even by low budget standards) and scares that are non-existent. Some of the gore scenes involving the Rottweiler were decent but not enough to save it until the ridiculous finale. This release comes with a DVD Copy and a booklet. Running the Madhouse (12:40; HD) – Actress Edith Ivey who played Amantha Beauregard, the landlord. All of these are new interviews conducted for this release. Probably the most interesting is Ivey who does a good job recounting her role on the film and working with the Italian director. 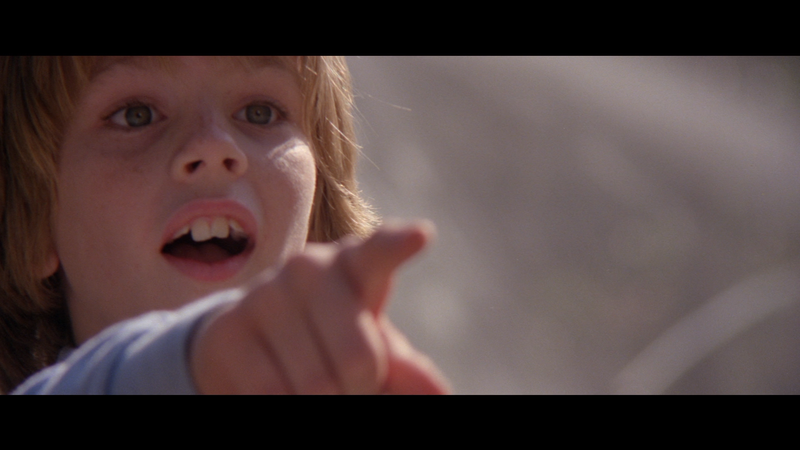 Also included is an Alternate Opening Titles (3:01; HD) and the Original Trailer (3:04; HD). 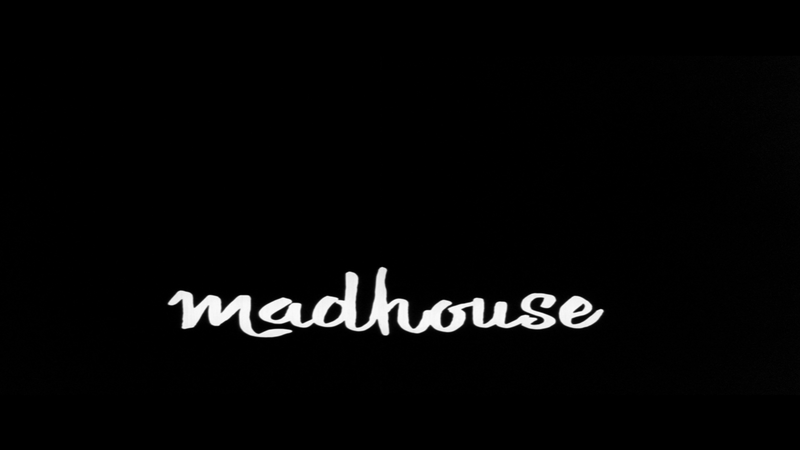 Madhouse arrives on Blu-ray through Arrow Video presented with a 2.35 widescreen aspect ratio and a 1080p high-definition transfer using the original 35mm camera negative scanned in 2K resolution. The picture actually looks pretty good considering the film’s low budget and being released 36 years ago. Colors and skin tones appear natural looking without appearing pumped up and the video is fairly clean with instances of dust, scratches and other flaws cleaned for this release. The disc comes with a PCM 2.0 and DTS-HD MA 5.1 track, either option perfectly fine. As with the video, Arrow put in some work in restoring the soundtrack utilizing the original 4-track stereo mix. These tracks offer crisp dialogue levels and even the 1980s score comes through well enough. Overall, Madhouse maybe has a modest following, but being this my first viewing, I found it awfully tedious with little to no thrills not to mention no scares whatsoever, and add in some below average performances, even by 1980s slasher standards, it makes for just a bad movie, though perhaps in a group setting some entertainment value can be had. The Blu-ray released by Arrow Video offers great video, solid audio and a respectable amount of bonus features.